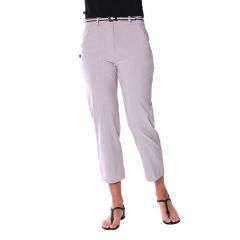 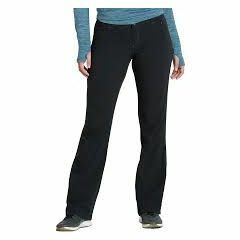 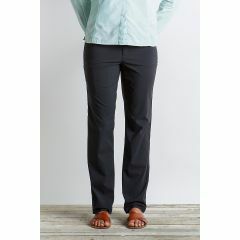 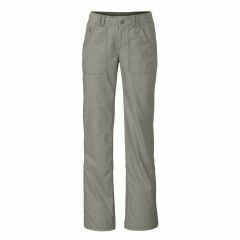 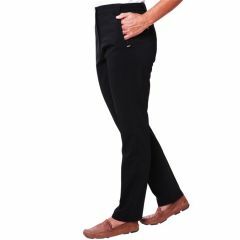 Our travel pants come in full length, capri length, roll up to a capri or are convertible by zipping off the lower half to convert them to shorts. 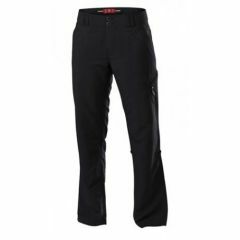 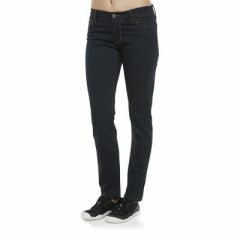 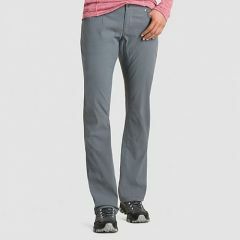 The fabrics are all easy care and range from the super light Birdee pants to the Vigilante jeans with the fast drying and strength benefits of technical fabric. 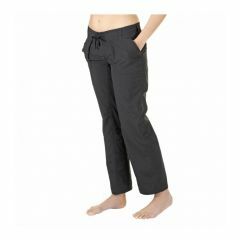 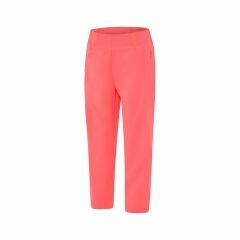 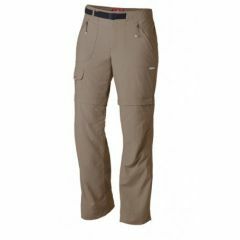 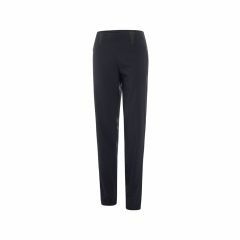 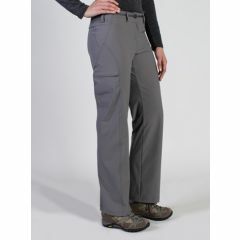 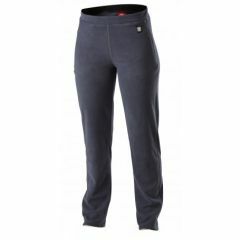 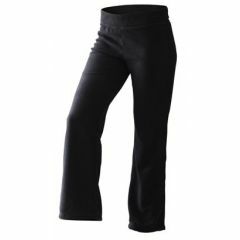 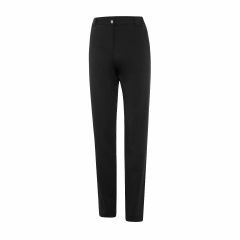 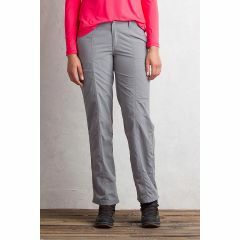 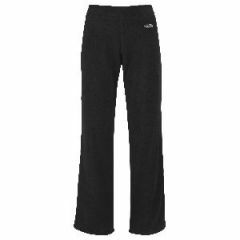 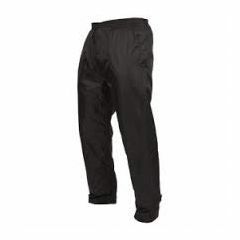 Here you will find our light, comfortable and stylish travel pants.